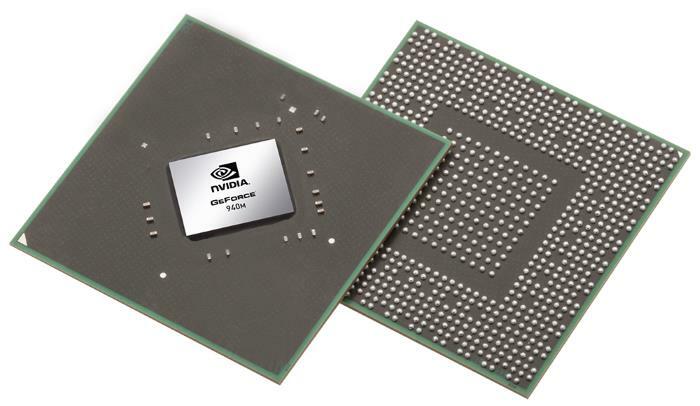 The Nvidia GeForce 940M is a lower-mid-range dedicated video card, aimed to boost graphics capabilities of the mainstream non-gaming laptops. Many of these notebooks come with just basic integrated graphics good for only casual and totally non-demanding games. 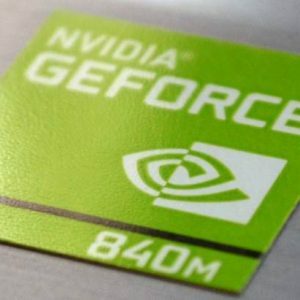 The GeForce 940M makes many of the demanding blockbuster titles playable on these machines, after you lower graphics detail settings and resolution. 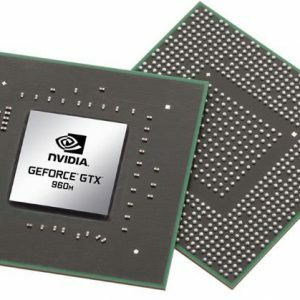 In addition, the dedicated GPU improves performance of some programs, primarily video editing and photography editing software with support for graphics acceleration. 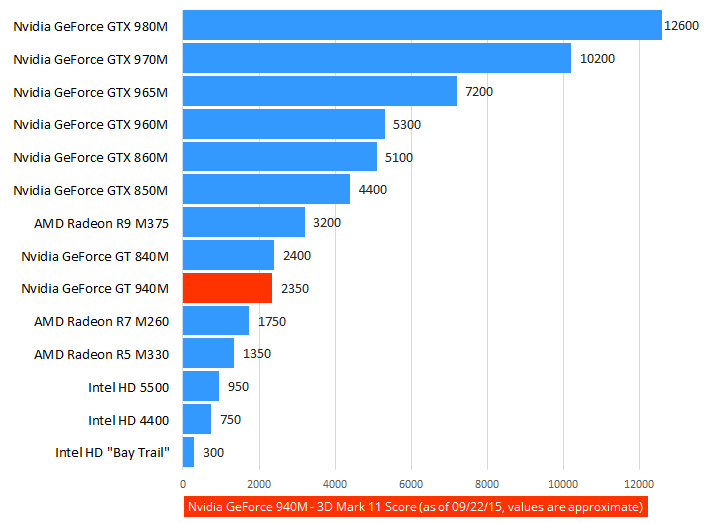 As a side-note, the widely adopted GeForce 940MX performs very similar to the 940M and is only slightly faster. YouTube lists many 940M gameplay videos by various users with different laptop configurations. For instance, GTA 5 is playable on mostly high settings and 1366×768 resolution, with frame rates above 30fps. The same applies to Battlefield 4. 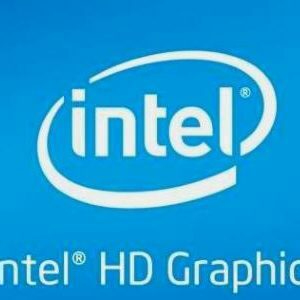 Most of the time, you’ll see the GPU paired with one of the Intel Core U series processors, like the i5-5200U and i7-5500U. 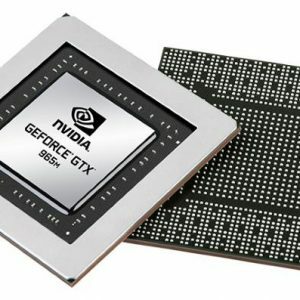 Check out laptops with Nvidia GeForce 940M. They are basically the same GPUs with the 940M having a bit faster clock speed as the main difference. However, for some reason 3D Mark test show the 840M is marginally better. During gaming you won’t notice any difference between them.